improve the life of citizens with the help of Open Data. I use the power of public open data and open source to build tools and visualization for civic advocacy groups to increase transparency and accountability. In my newsletter I talk about how to use Open Data, the newest trends in Open Data/Civic Tech and visualizations. 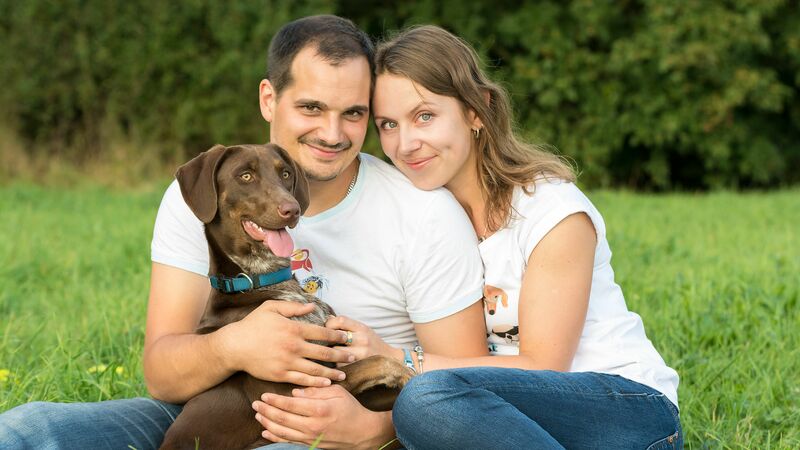 My wife, our dog Ruby and me.